Art On Glass are proud to offer Ultraframe Conservatories to all of our customers throughout March, Cambridgeshire. 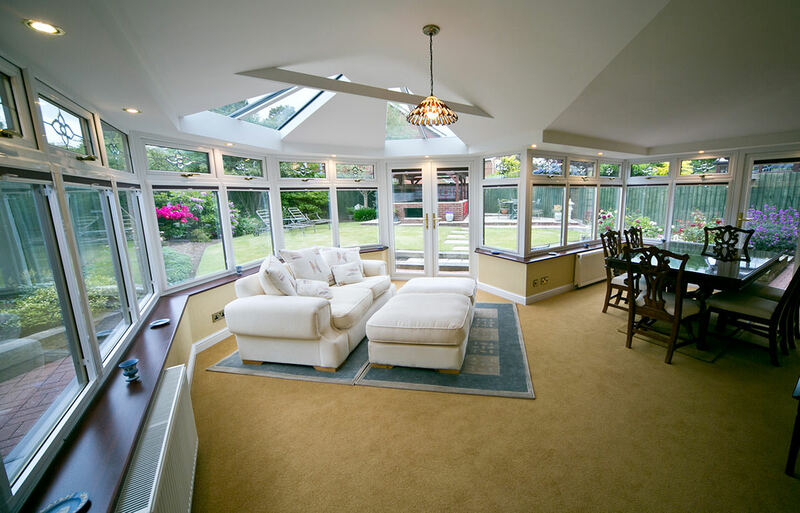 Ultraframe design and manufacture the highest quality conservatories on today’s market. Here at Art On Glass, we are delighted to join forces with Ultraframe to bring you the chance to completely renovate your home by investing in one of our stylish conservatories, and enjoying them all year round. 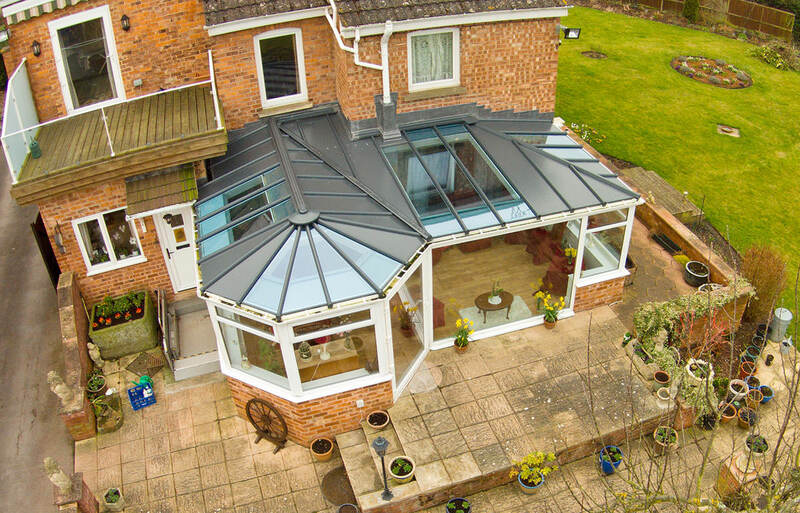 Our business relationship with Ultraframe enables us to offer the most competitive prices on these highly adaptable, made to measure conservatories. 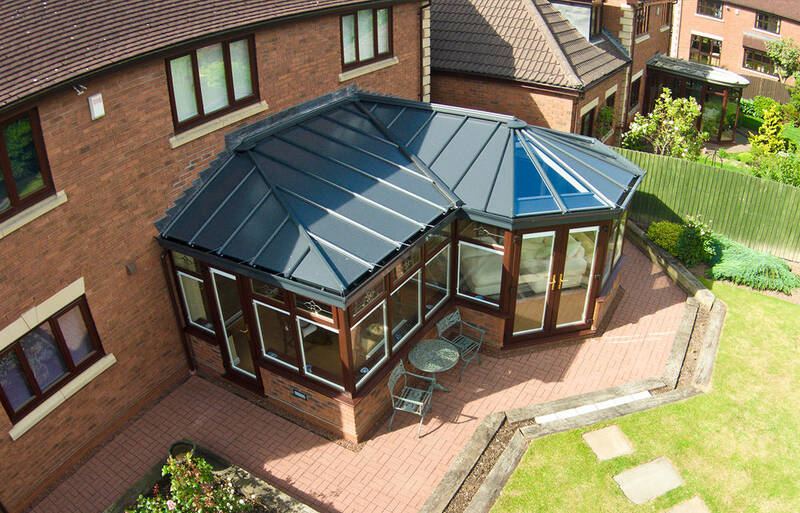 These strong and lightweight conservatories are the perfect choice for anyone looking to amplify the style of their home whilst increasing the conservatories energy consumption. We offer bespoke and appealing designs – guaranteed to add character to all homes throughout Cambridgeshire. Art On Glass chose to work with Ultraframe to provide March and the surrounding Cambridgeshire areas with made to measure products. By working with Ultraframe, we can confidently offer all of our customers in Cambridgeshire a range of stylish and affordable units. Why did we pick Ultraframe? The answer is simple, Ultraframe products are made to measure and lightweight. Adding both value and comfort to your Cambridgeshire property. Back in the 1980’s the British industry experienced a boom. What we now recognise as modern construction had landed, and rapidly gained huge popularity. The British public were completely won over by these sleek, modern and highly adaptable designs. Much like today’s market, bespoke 1980’s models could be designed to fit into almost any space. Ultraframe spotted a gap in the market and developed a lightweight conservatory, that could be designed to fit into almost any space. Ultraframe products are specifically designed to utilise your homes energy consumption. Placing Ultraframe at the forefront of the industry. Art On Glass whole heartedly recommend the Ultraframe conservatories to all customers in March, Peterborough, Downham Market, Wisbech and the surrounding Cambridgeshire areas. Our ultra-lightweight and robust conservatories benefits from a contemporary style, ensuring the conservatory complements both period and modern homes alike. Have peace of mind that your ultra-modern conservatory has been rigorously tested to ensure strength, reliability and energy consumption. Our conservatories have been awarded the BAA and also been tested by Windtech. Windtech are specialists in analysing the impact that severe weather conditions have on buildings. Our conservatories were unaffected in wind speeds up to 130 mph. Due to their proven energy saving values our conservatories succeed in completely transforming your home. Make your conservatory a room that yourself and your family can enjoy whatever the weather, a cheap alternative to extending your property. The ideal product for young couples and growing families alike. 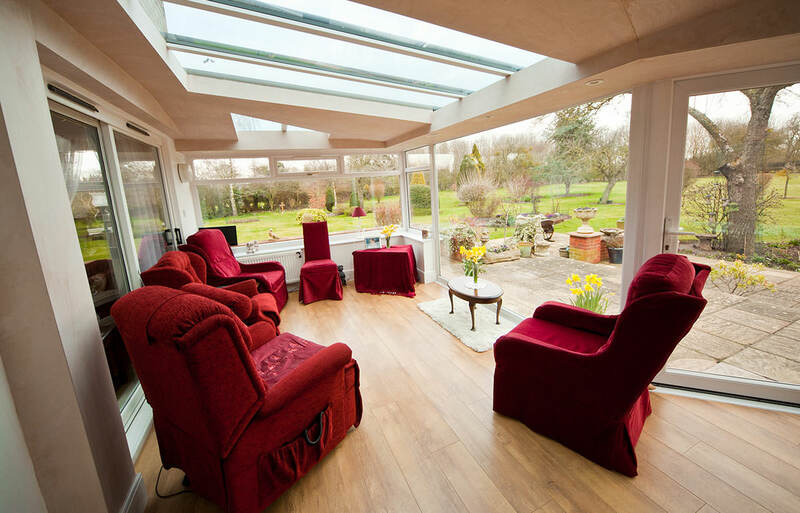 In fact, anybody who could benefit from using the added space a conservatory brings.